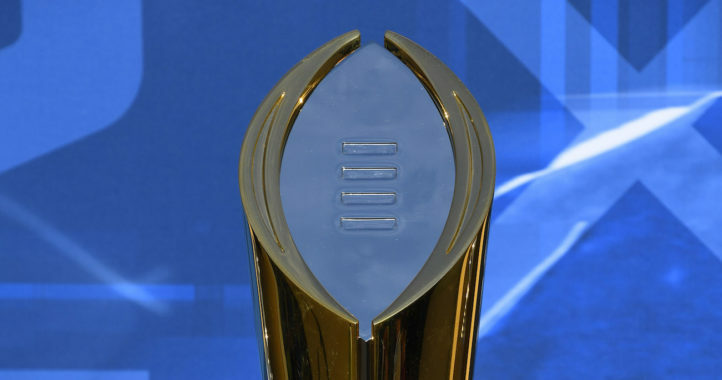 On Saturday, it was reported that legendary college football broadcaster Keith Jackson had passed away at the age of 89. As one of the most iconic voices in the history of the sport, it was only fitting that broadcasters and media members took to Twitter to offer their condolences and relive some of Jackson’s greatest moments. For a broadcaster who spent four decades in the booth, there were plenty to choose from, and Jackson’s impact on the lives of fans and colleagues alike didn’t go unnoticed. 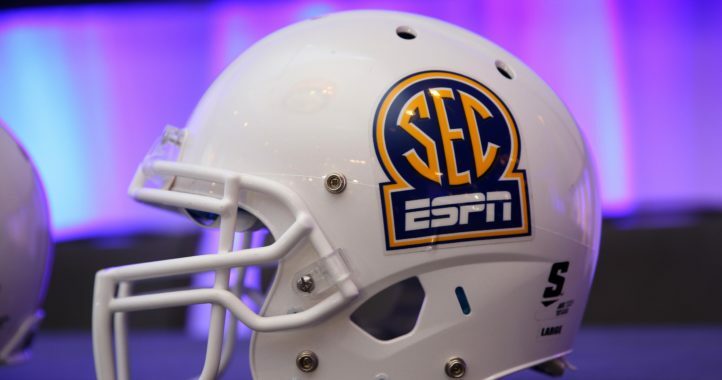 We are saddened to hear of Keith Jackson's passing. An absolute icon, he was the Voice of the Rose Bowl and so many #B1G moments. Really sad to hear that the iconic Keith Jackson died last night. He was the soundtrack to so many of our Saturdays. #RIP to the legendary Keith Jackson, the voice of college football in my childhood. 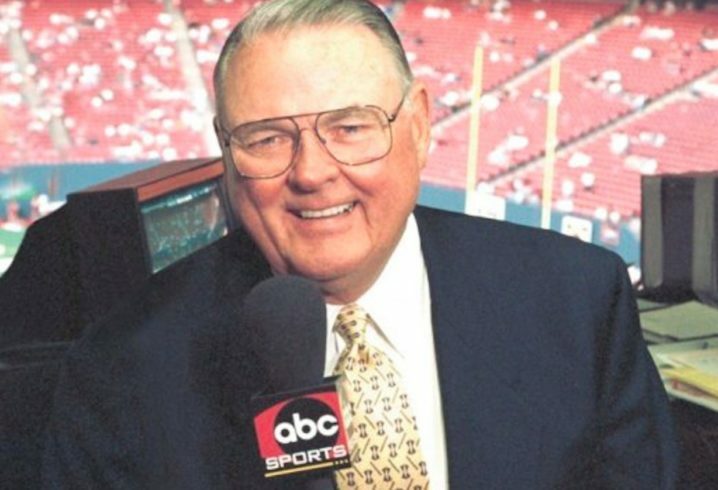 think about how much of the overall aesthetic of college football is tied to keith jackson's voice. he was that important. Rest in peace, Keith. You will be missed. Dabo's program on the up and up? Keith and the Bear sharing a Brandy right now. Wow what a loss. As a kid, I knew the game was going to be fun to watch (I rarely knew the teams) when I heard Kieth Jackson’s iconic voice announcing. Jackson was ground breaking in a field that recently has lost much of it’s trade credibility. Many of them owe their jobs to a few like Keith Jackson. Many of these millennials at the alphabets like pMSPN should go home and watch his reruns and stop listening to their soyboy pooft “directors” talk about “news”. Keith Jackson was an icon in broadcasting and had his own style. The man will be missed in the sports broadcasting world. One of the truly great ones. “Whoa Nelly”!!! and RIP Keith.